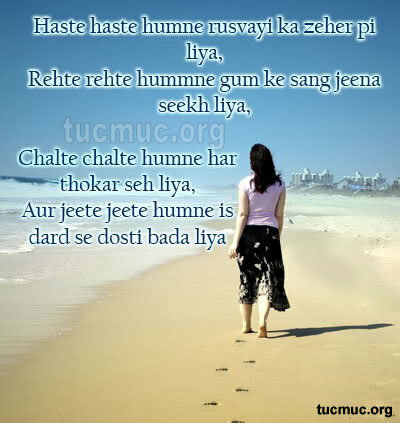 Sad shayari are very pain relieving. 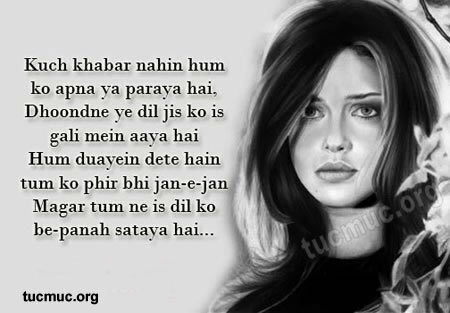 Even for those who have never suffered any heart break, it contains a certain charm. 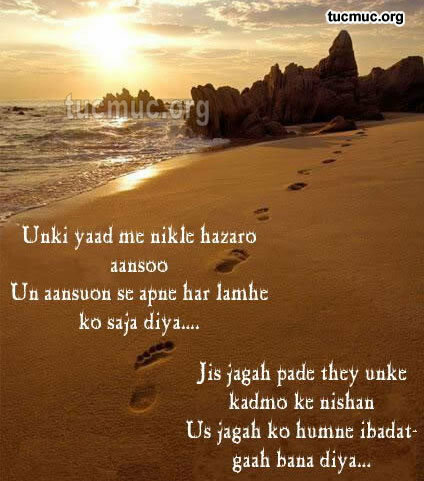 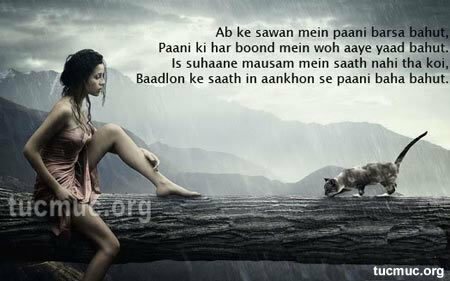 Some people like sad shayari because they relate there own feelings to theses poetry.